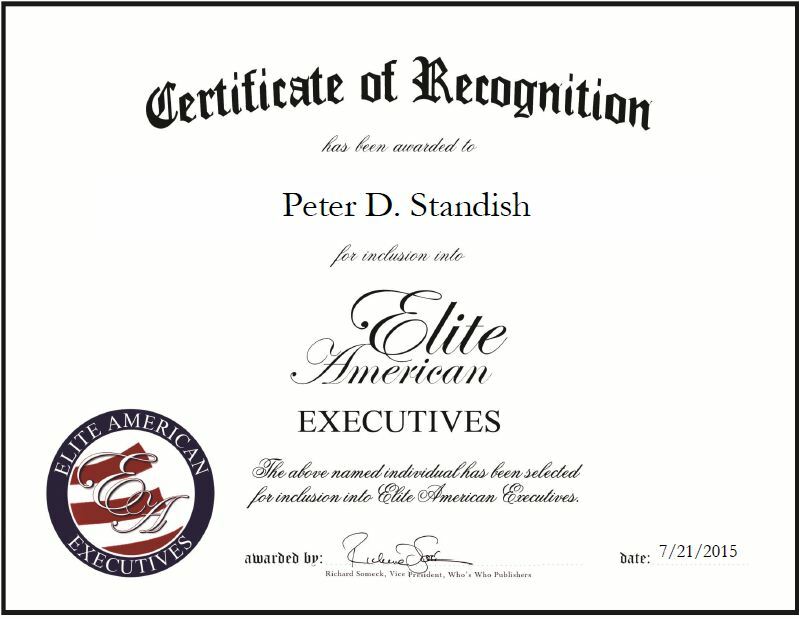 Company: Mr. David’s Flooring International, Ltd.
Itasca, IL, July 21, 2015, Peter D. Standish, Director of Sales at Mr. David’s Flooring International, Ltd., has been recognized by Elite American Executives for dedication, achievement and leadership in commercial flooring sales. Mr. Standish became involved with Mr. David’s Flooring International, Ltd. when an opportunity came his way and he took advantage of it. He started out driving a truck and worked his way up to Director of Sales; he has been with the company 30 years. With extensive knowledge of the field, Mr. Standish spends his days providing commercial flooring for large office buildings, convention centers, and hotels, reviewing blueprints, determining price rates, communicating with wholesalers, and delivering the product. 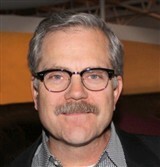 Mr. Standish also has hospitality experience and knowledge of commercial kitchens. He attributes his success seeing jobs completed and making sure customers are always happy. This entry was posted in Sales and tagged commercial flooring, commercial kitchens, customer satisfaction, hotels, offices, selling. Bookmark the permalink.